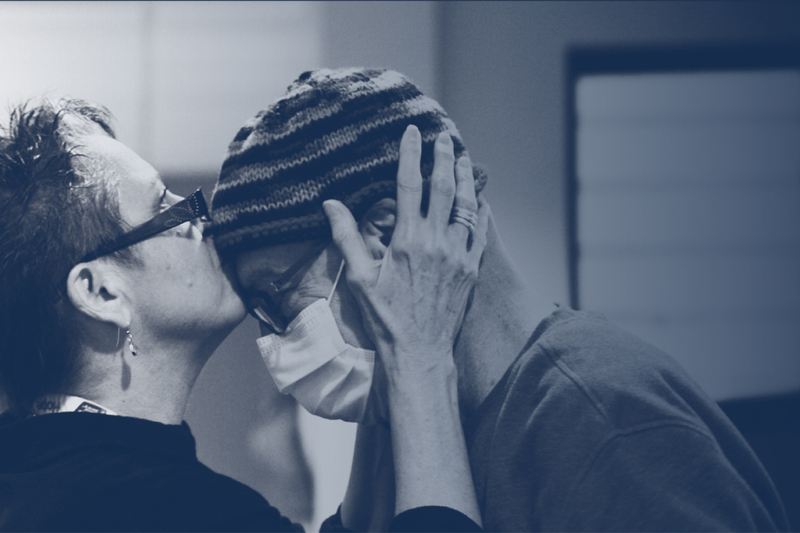 For over 100 years, the American Cancer Society has worked to attack cancer from every angle through breakthrough research, providing resources and support, raising awareness, and more. 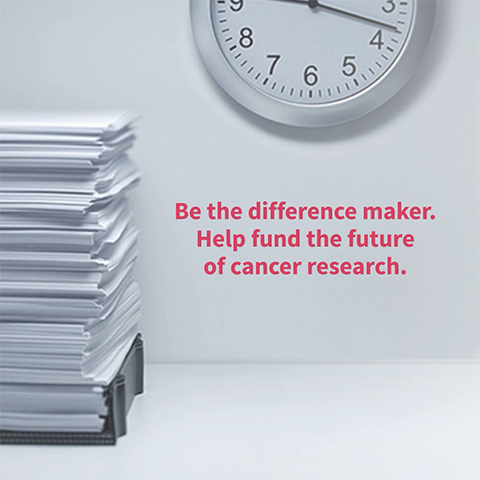 In 2018, Dagger became American Cancer Society’s strategic and creative social partner. We create engaging, emotional, and informational social content grounded in strategic thinking to raise awareness for everything they do across social channels. 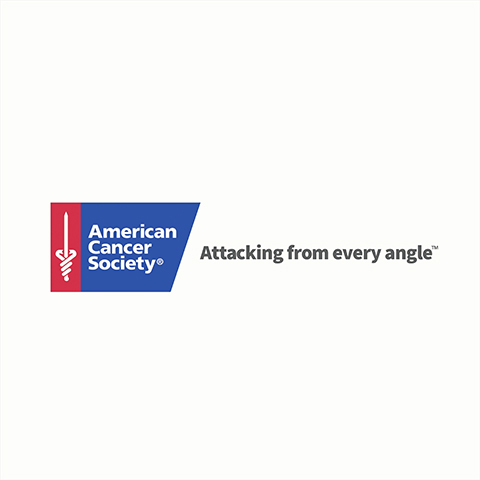 The American Cancer Society is a well recognized organization, but the majority of people don’t actually understand what American Cancer Society does or their breadth of offerings. 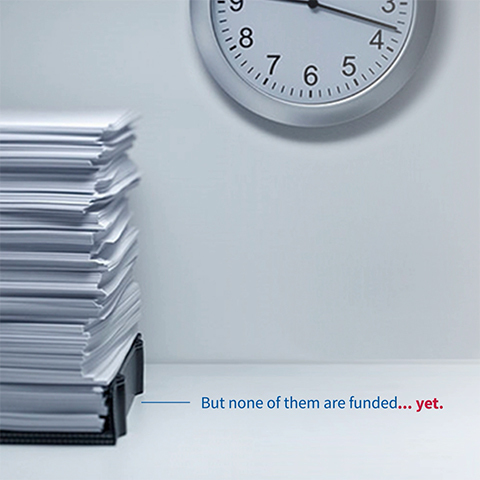 They’ve seen a decline in funding over the years as consumers are faced with an overwhelming amount of nonprofits for charitable giving consideration. 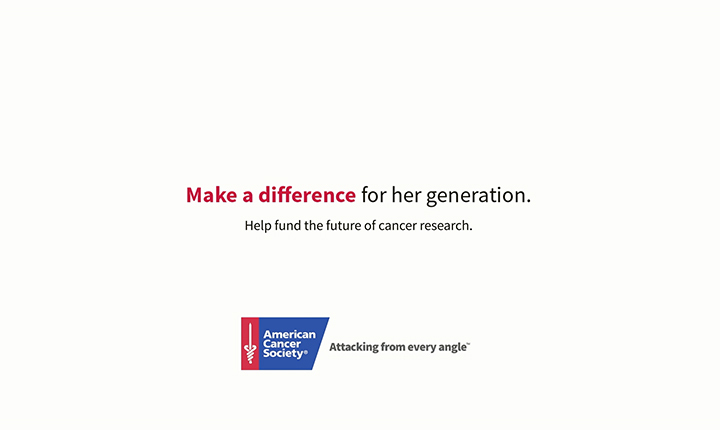 In order to drive revenue during the End of Year giving season, American Cancer Society engaged Dagger to help them reach cancer survivors, caregivers, volunteers, and donors with compelling stories that provided awareness of what ACS does and drive these audiences to give. TimelineBroadcast_v03 from Dagger on Vimeo. 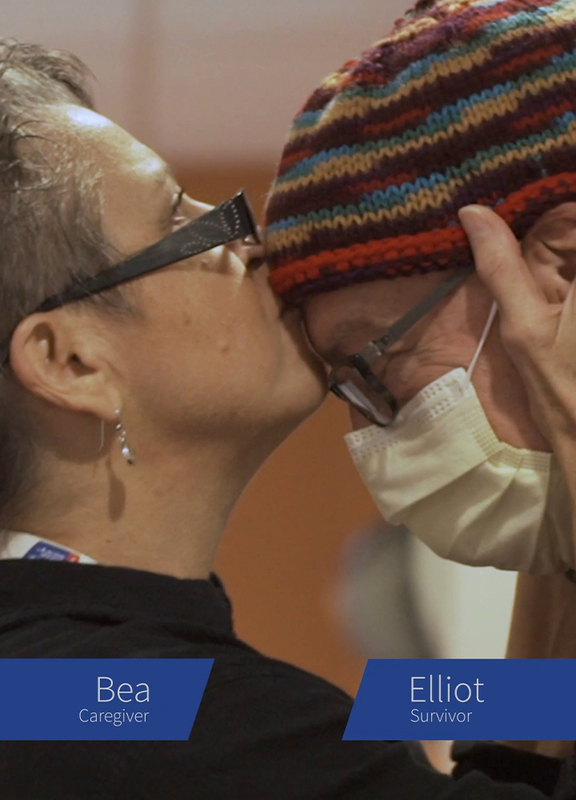 We sought to inspire individuals to believe in the possibility of a world free from the pain and suffering of cancer by recognizing moments of impact that happen every single day with the American Cancer Society’s support. 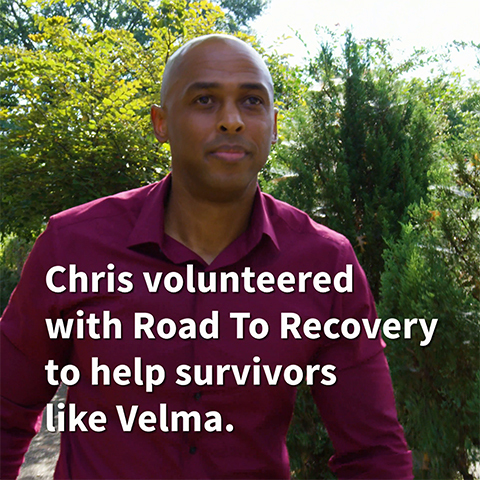 We brought the stories of cancer survivors, caregivers, and volunteers to life on social media, highlighting programs across the American Cancer Society’s offerings including research, free lodging, and free rides to treatment. 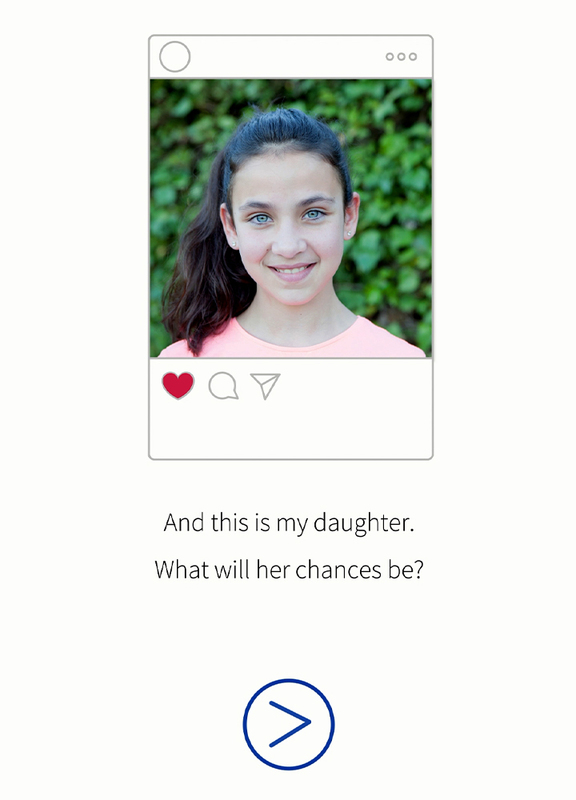 We used Giving Tuesday as a moment in time to drive urgency around giving, with Facebook Fundraising providing a simple way to give online and share with your own network of friends and family. We also leaned into sequential messaging through paid advertising that drove target audiences deeper into the funnel from awareness to donation. 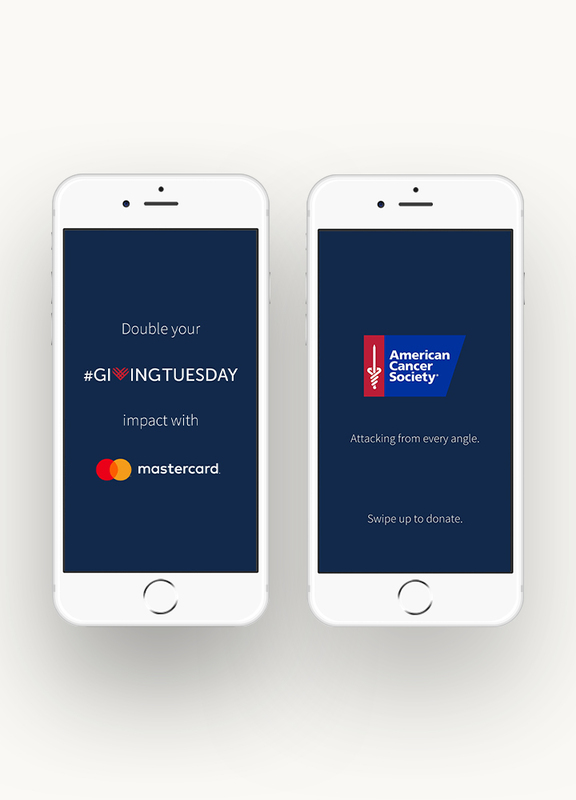 The End of Year campaign resulted in a marked increase in unaided awareness & charity of choice, a 30 percent increase in Giving Tuesday revenue YoY, and a nearly 4000 percent increase in Facebook Fundraising YOY.